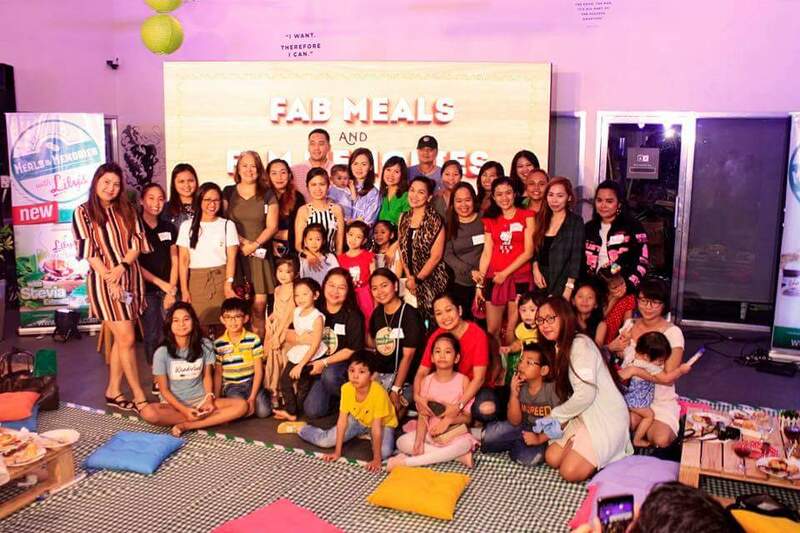 An expression of love through food is not demonstrated through the quantity on your plate, but the care with which it is prepared. And knowing what could satiate your appetite, and comfort you at the same time, is an art itself. I remember the time when I was going through a very bad day at school when I was young, my mom would prepare my favorite snack. Simple yet therapeutic : freshly-baked pandesal from a nearby bakery, slathered with Lily's peanut butter with strawberry jam. Mmmm… Sweet drooling memories. 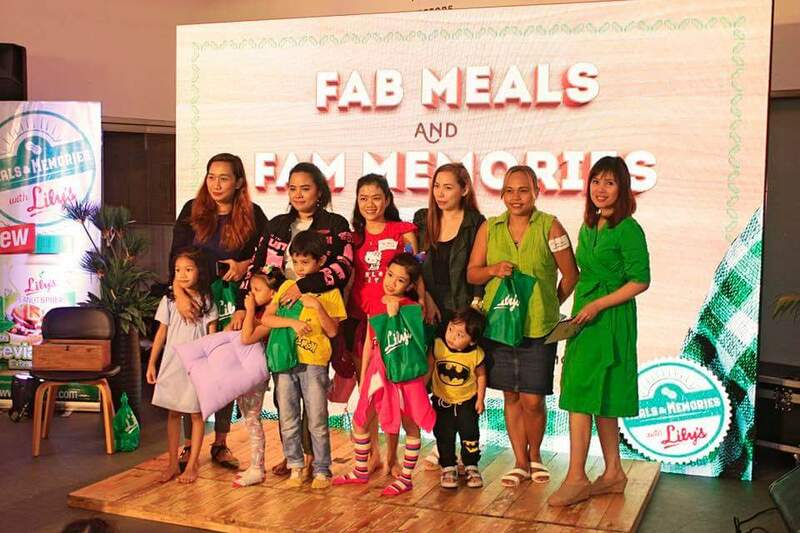 And at night, she would cook Kare-Kare, when I ate that meal, it was the most comforting feeling. 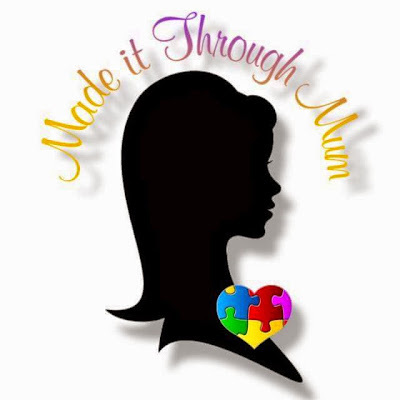 Though my mommy understood the pressure I was going through, she couldn’t really help me. So, she did what she knows best — prepare my favorite food with love. That's why I also want my kids to feel the same. That they are loved and cared for all the time with the food that I prepare for them. Thankful for Lily's Peanut Butter for being my ally in creating healthy recipes and fabulous memories. When I prepare their morning and afternoon snacks, pancakes and a peanut butter spread plus maple syrup to be specific- they would always go nuts! 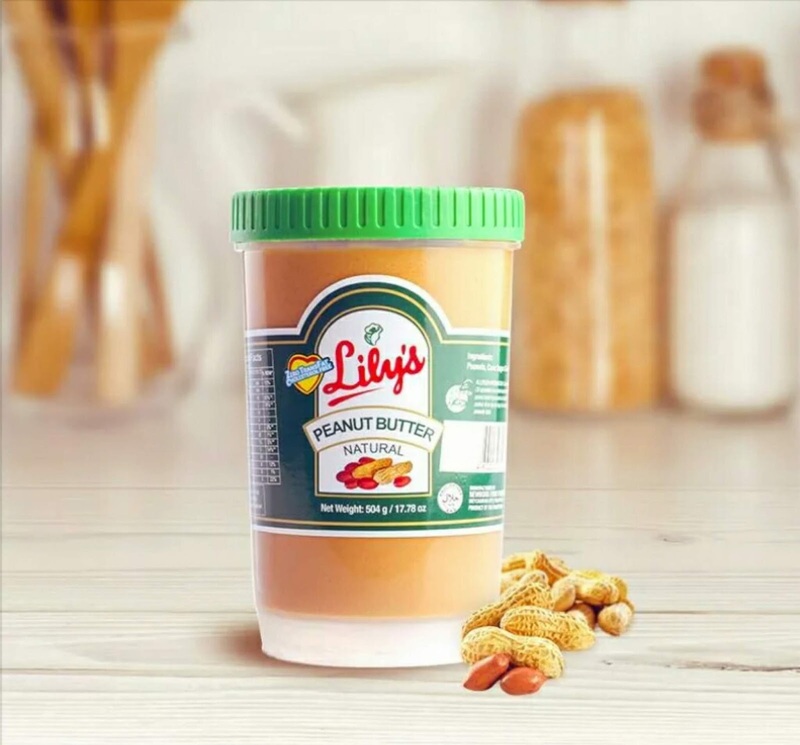 Lily's peanut butter is more than just a comfort food. 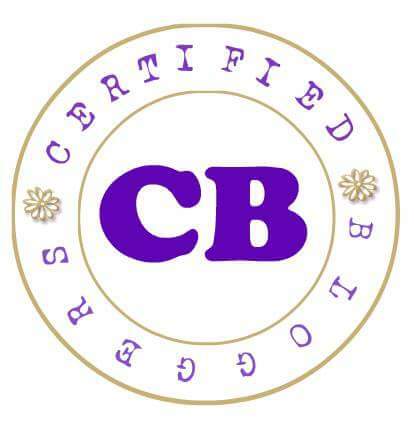 Its distinct sweet creamy taste brings awesome childhood memories and memorable experiences. We've tried different peanut butter brands both local and imported, but we always find ourselves going back to Lily's home-grown taste. Did you know research shows that peanut butter contains brain-boosting vitamins and minerals to keep one's memory sharp? It also contains protein, dietary fiber, potassium and iron, which makes for a healthy go-to food for the whole family. 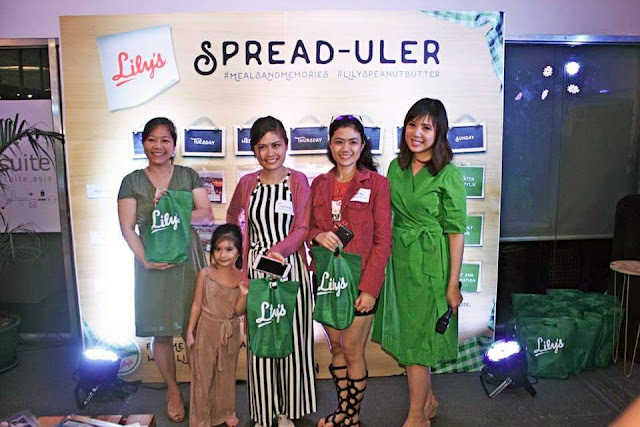 During the Lily's Peanut Butter Media Launch held last July 21, we found out that Lily's is no longer just the sweet peanut spread that we've come to love but a versatile kitchen staple that can transform ordinary food into dishes that are exciting, delicious, and nutritious. Attendees rediscovered the product, seeing it as more than a snack and breakfast option but also as a healthy food ideal for making cookies, savory dishes, peanut-based dips, homemade ice cream, smoothies, and weight-loss snacks. Lily has spawned an array of variants to cater to the evolving tastes of its consumers. 2. Chocolate Peanut Butter- The sweet and rich flavors of fresh high-quality peanuts, natural sugar, and cocoa powder were combined to produce this all new premium spread. It's a winner for both adults and youngsters alike. 3. Crunchy Peanut Butter- crunchy peanut butter is loaded with real peanut bits and still possesses the sweetest and creamiest taste of peanut butter where Lily's products are known for. This variant made spreading even more exciting because you're actually chewing real peanut bits. My personal favorite. 4. Lite Peanut Spread- now you can indulge with peanut butter without feeling guilty about cheating on your diet. 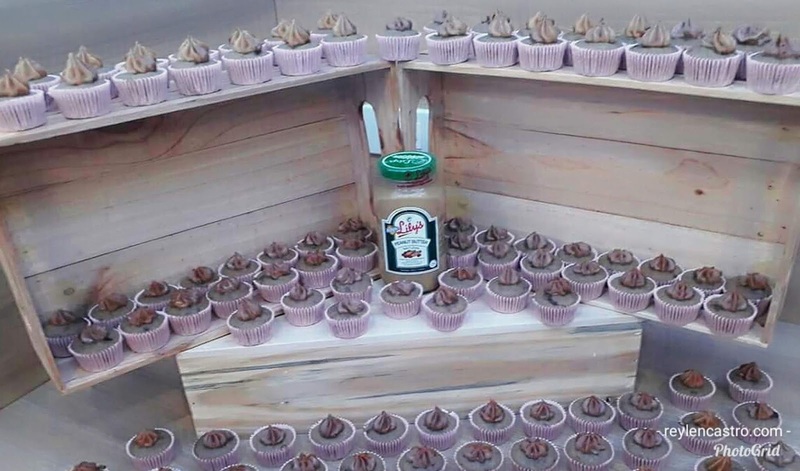 Sweetened with all-natural, zero-calorie Stevia extract. 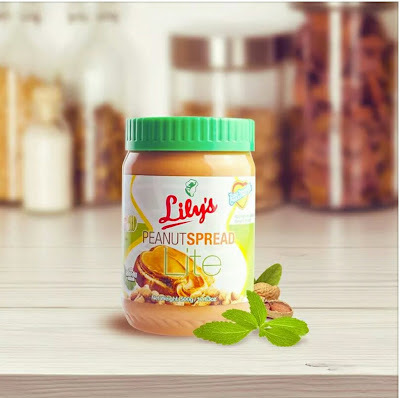 Satisfy your sweet tooth with Lily's peanut spread - Lite with Stevia extract and enjoy the sweet goodness of Lily's peanut butter sans the guilt. 5. 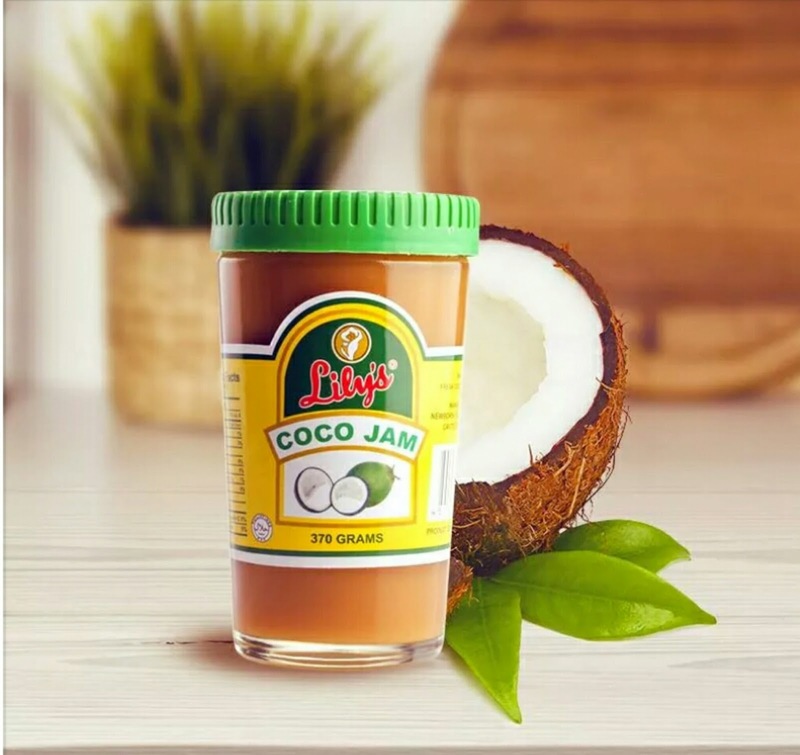 Coco Jam- slow-cooked the traditional way. 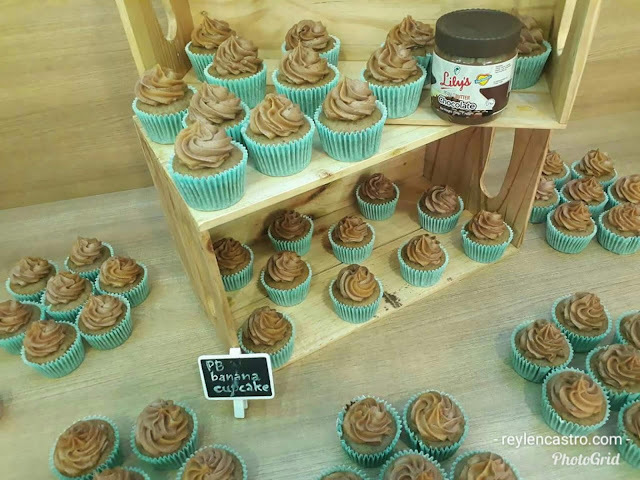 Lily's Coco Jam is an honest-to-goodness Filipino treat. This thick coconut-based delicacy is mainly used as a delectable topping for delicious native rice-cakes, bread filling or simply straight-from-the-jar snacking. 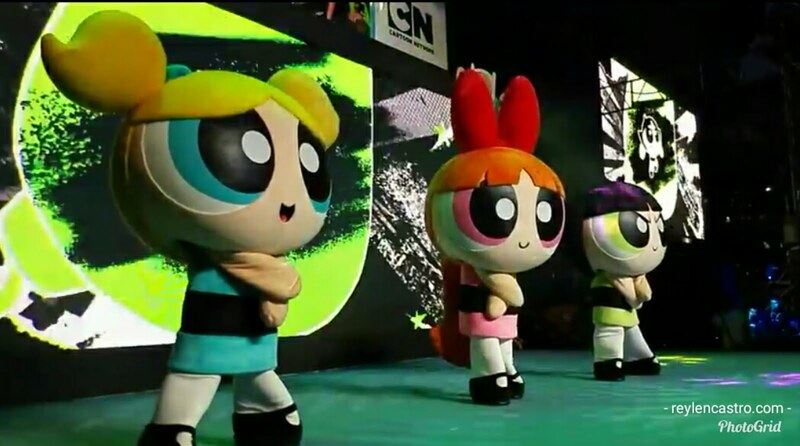 Indeed Lily's brand has come a long way. Yet it remains true to its heritage as a healthy, natural peanut butter brand that serves as the modern Mom's ally in creating fabulous meals and memories for Filipino families. The sight, taste and aroma of food can ingrain in our memory some wonderful moments, be it with our friends, family or significant other. There can never be a more delicious expression of love than food, good food. Such a thoughtful gesture. 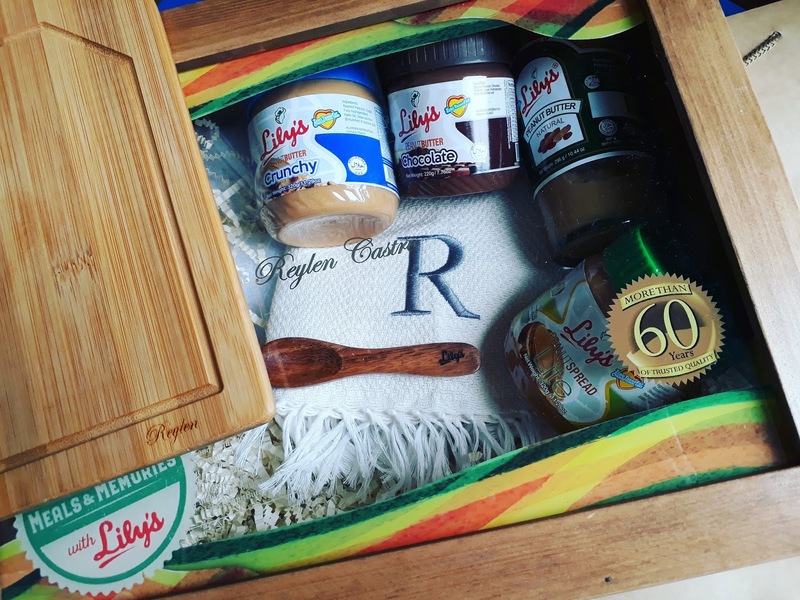 A well-tought-out gift box - personalized Lily's Peanut Butter gift box with 4 of Lily's scrumptious variants, customized sandwich tray with my name engraved on it, spoon, and specially-embroidered table napkins with my initials. 😍 Thank you so much Lily's! 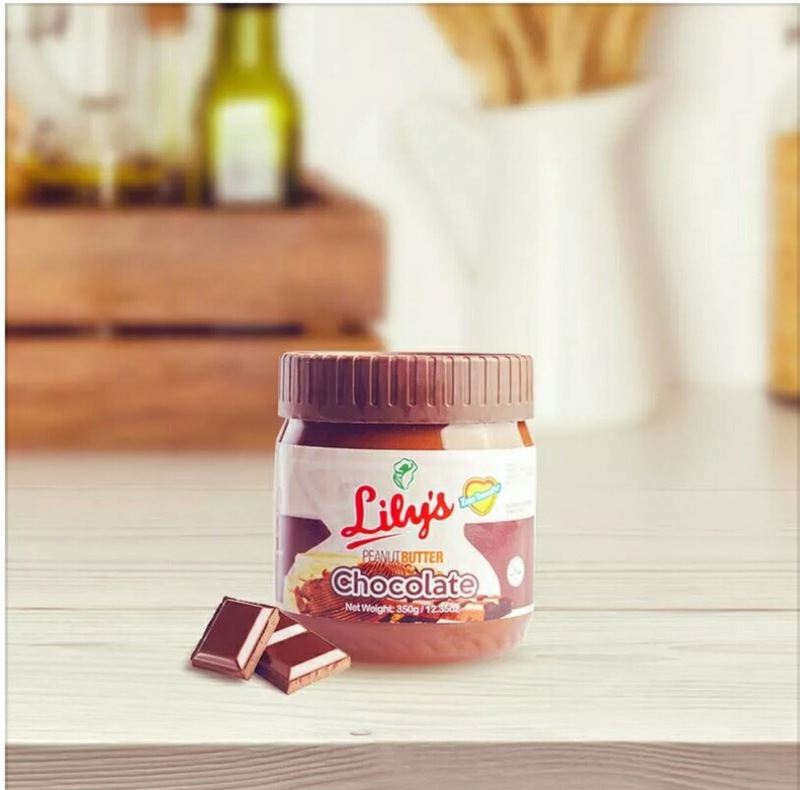 What's your favorite variant of Lily's and share your unforgettable memories with it? 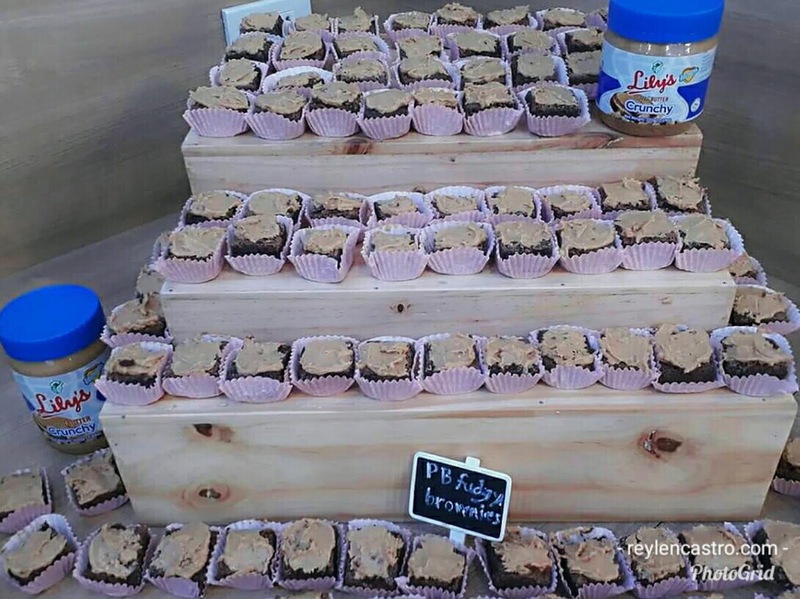 Favorite ko talaga ang Classic Peanut Butter ng Lily's. Tapos kapag naubos na namin yung glass container, ginagawa ko ng drinking glass.Ganyan kasi gawa ng nanay ko dati. 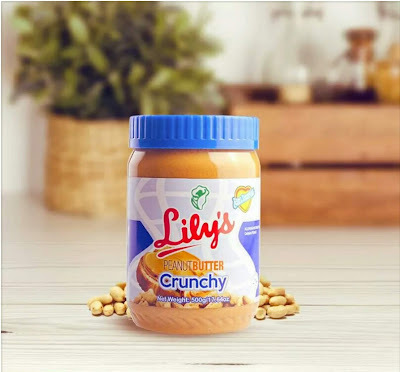 My family's favorite variant is the Lily's Classic Peanut,like as u mommy we almost tried different brands of peanut butter but we stick only to one, this is lily's super creamy delicious taste that always wanted of my children, our unforgettable memories of this when i bought unbranded peanut butter hindi pinansin ng mga anak ko, nsa lamesa lng kht my bread pa, ayaw tlga hnggang sa nasira, and then i saw Lily's Peanut butter in one of my favorite super market i buy some one, i was totally amazed because my kids so loved it as in 2days lng ubos agad ung peanut butter, kahit ako sobra nasarapan, lagi pinapapak ng mga anak ko, naiipon n nga ung mga bottles dto ng Lily's, tiwala nmn ako kasi full of nutrients ang lily's that good for brain it's really good for children, and it has also a protein n mas kailangan tlga ng anak ko, sabi nga nila ang Mani daw is brain food, that's why we love Lily's Peanut butter. 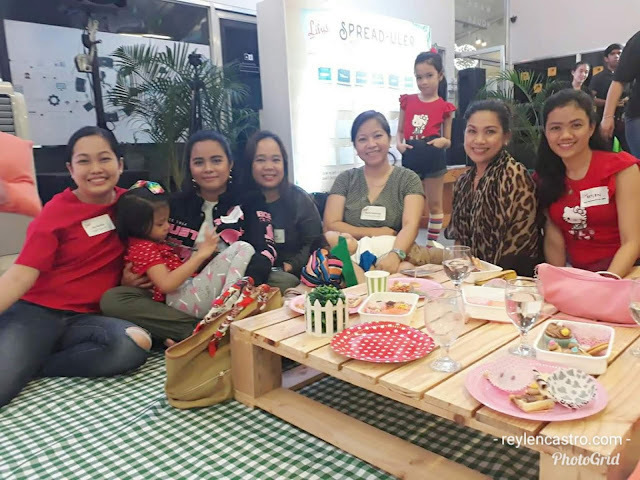 "An expression of love through food is not demonstrated through the quantity on your plate, but the care with which it is prepared. " Natouch ako dito mommy. 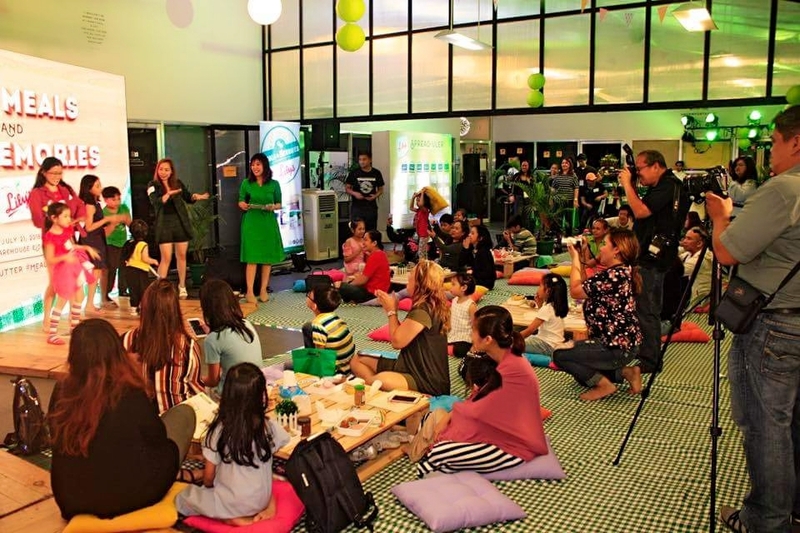 Nakakainspire namam and ang sasarap ng mga foods. 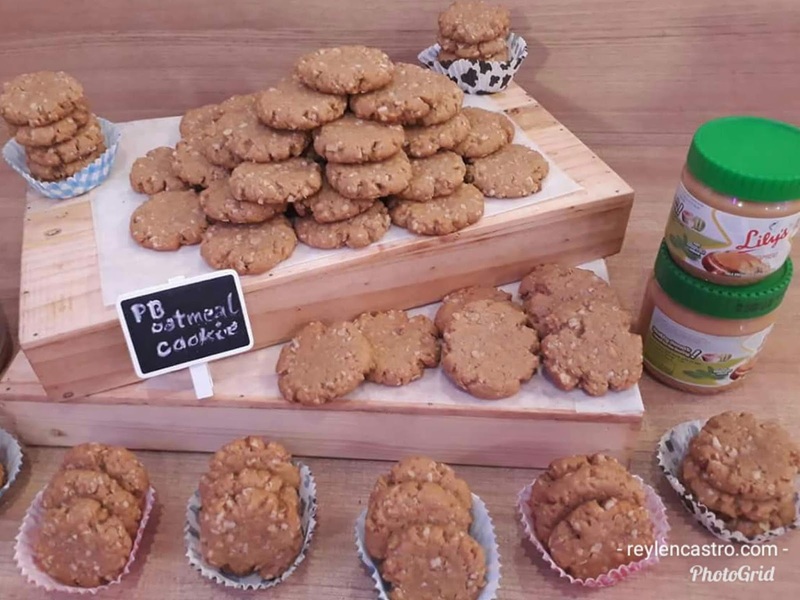 We love classic peanut butter kasi dyan ko naaalala si lola ko favourite kasi nya itong palaman eh. Always syang gumagawa ng sandwich tapos yan ang pinapalaman nya. Kaya everytime na nakakatikim ako lily's I remember lola and the old days. Hi momshie how are you na po.?? ?dahil maulan basa basa muna...searching po sa mga posts mo kung may bago dahil pwlawla po yung connection..kita ko may lilys coco jam din po pla fave ng asawa ko coco jam eh..hehe naalala ko lng po...napadaan lng po...Godbless momshie stay safe po.